I was so happy when I was tagged by Lexie to complete this tag. 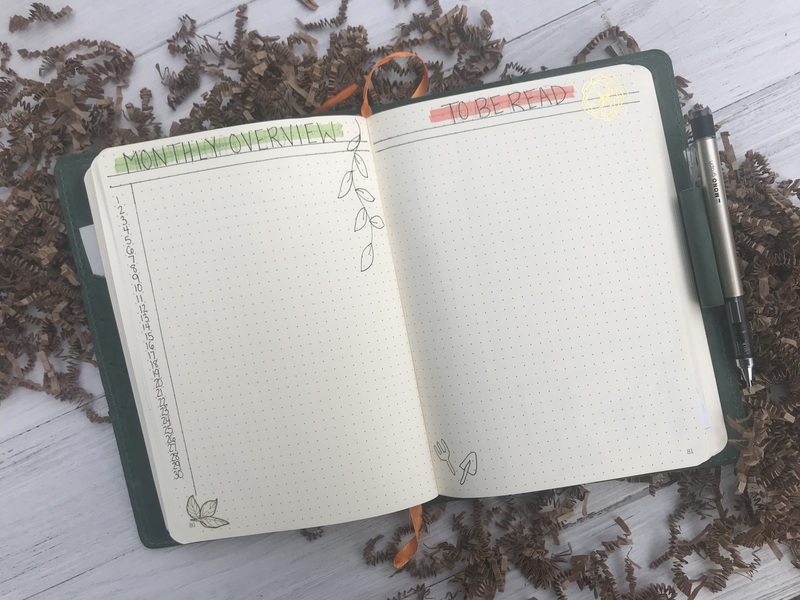 I always love reading these types of blog posts and booktube videos. I don’t know what it is about these types of posts that I love, but I think it might be because from time to time someone else has the same unpopular opinions as I do and I finally feel like I am not the only one who feels that way. Anyway, I was ecstatic to be tagged and I hope you enjoy reading my unpopular opinions! The Shatter Me series by Tahereh Mafi. I tried reading this series, I read about half of the first book and I did not like it at all. I found it annoying. 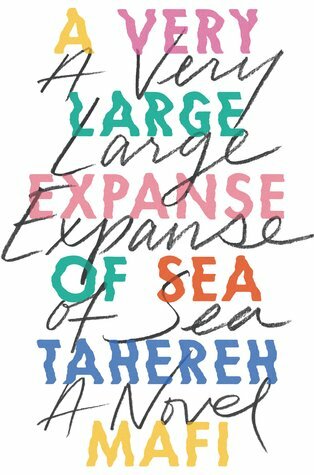 I am happy to say I read and LOVED her most recent book, A Very Large Expanse of Sea. I will openly admit I loved the Twilight Series and I am not ashamed of it. I devoured those books, reading one a day. Would I feel the same now? Who knows, but I absolutely loved it. A Love Triangle where the main character ended up with the person you did NOT want them to end up with OR an OTP that you don’t like. The book series that stands out to me the most is To All the Boys I’v Loved Before by Jenny Han. I was soooooo mad and after the 2nd book I refused to continue with it. At least I think it was the 2nd one. I am not really interested in science fiction, I feel like everyone loves science fiction and fantasy. While I can get into fantasy, science fiction is a lot harder for me. Hum, this one is really hard for me to figure out. I don’t think there is a character I flat out dislike, but I do have a problem with Albus Dumbledore because I feel like he was really manipulative. This is a hard one, I think if I had to name one I would pick VE Schwab. I just don’t really get excited by the descriptions of her books so I never picked up her books. I am really tired of seeing girl in a bad situation and all of a sudden has everything and is super powerful out of luck and never saw it coming. I find it really annoying and if someone is going to become powerful it will be through hard work, not random or an ability randomly found out decade(s) into your life. The Red Queen Series by Victoria Aveyard, I tried reading it on an airplane ride when it first came out when everyone was all over it. I gave up after 35 pages or so. I was so bored the rest of the flight. I really liked the adaptation of Death Note, not the Netflix one, more than the actual manga. Do you agree with my answers? What unpopular opinion do you have? 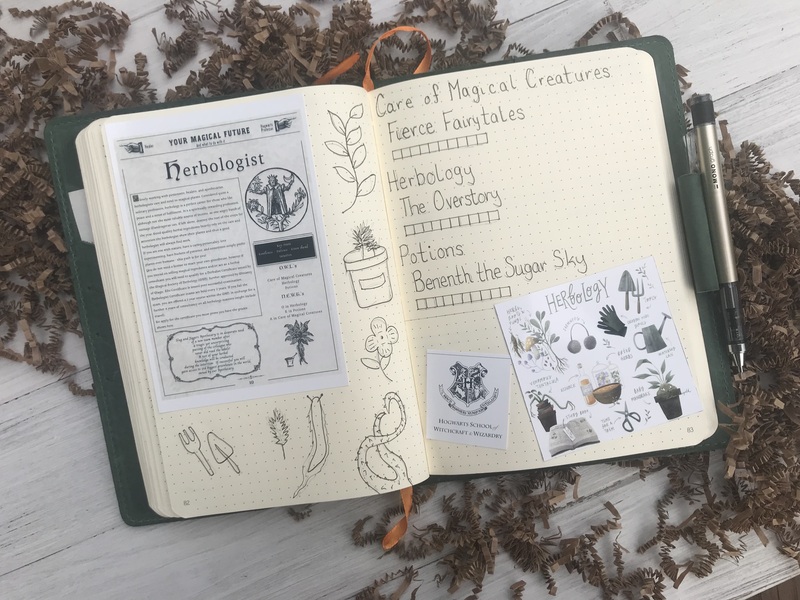 So, this past year they have been very many different Hogwarts themed readathons boasted by bookroast on youtube. There have been the OWLS, NEWTS, and a few extra credit ones as well. 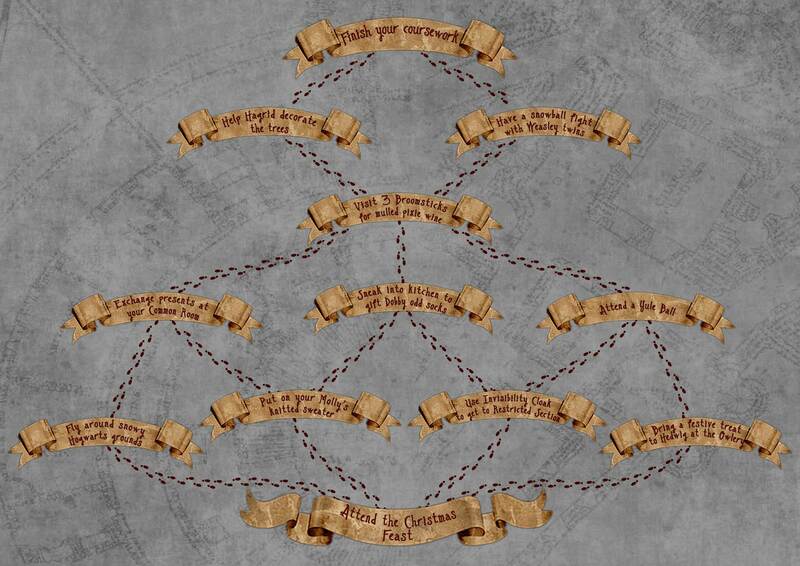 Now it is time for Christmas at Hogwarts and our goal is to make it to the Christmas Feast. If you want a lot of details about the readathon I suggest looking at her video, which you can find here. 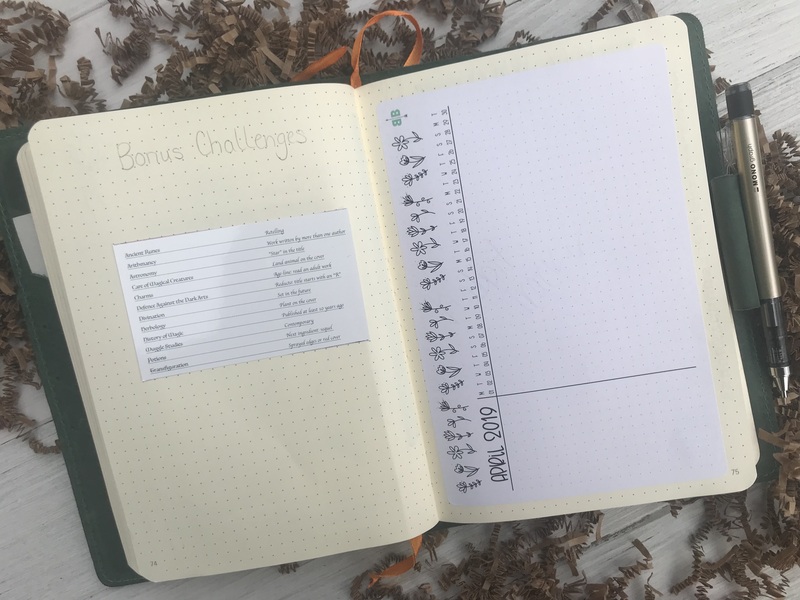 Complete 6 challenges that are connected by footprints. This will honestly depend on where I am with my books on Monday. 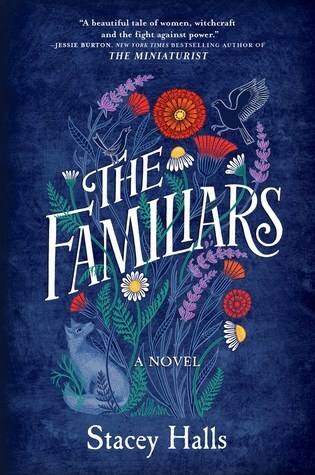 I am currently reading a few books so this one I can’t quite say just yet. 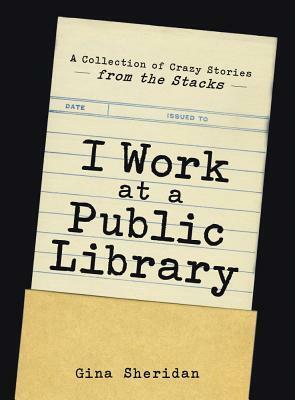 I Work at a Public Library: A Collection of Crazy Stories from the Stacks by Gina Sheridan I have been wanting to read this book for such a long time and I think now is the perfect time. 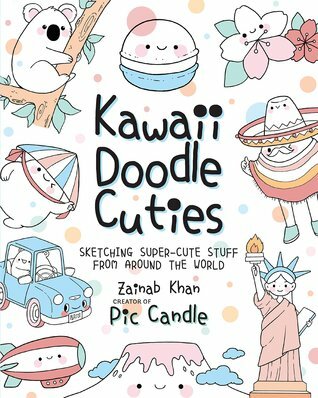 I have heard a lot about this book so I am expecting to laugh quite a bit. 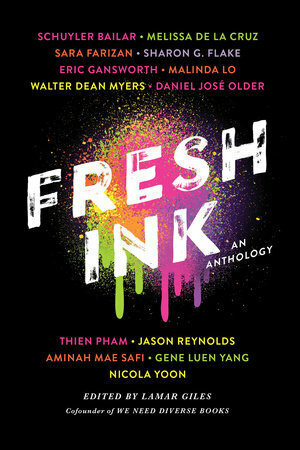 Fresh Ink: An Anthology by Lamar Giles, I have had this since bookcon 2018 and it is about time I read this small anthology! 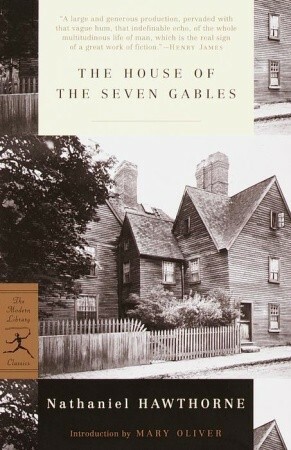 The House of the Seven Gables by Nathaniel Hawthorne, I picked this book up when I was on vacation where the House of the Seven Gables is, even though that is technically fake. It was inspired by a house then it was turned I into the house. It was all rather weird honestly. But, I have been putting this off because I hated The Scarlet Letter and this is by the same author. I am hoping I like this one more. 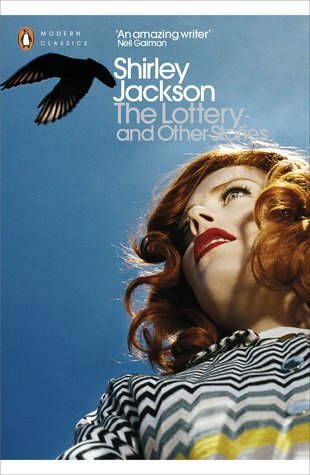 The Lottery and Other Stories by Shirley Jackson, I am really looking forward to reading more of Shirley Jackson’s books. I have really fallen in love with her writing over the past year and I thought this would be a good way to end the year. Harry Potter and the Half-Blood Prince, I have been meaning to watch this movie again. For some reason this is the movie I always stop right before when I rewatch the movies. 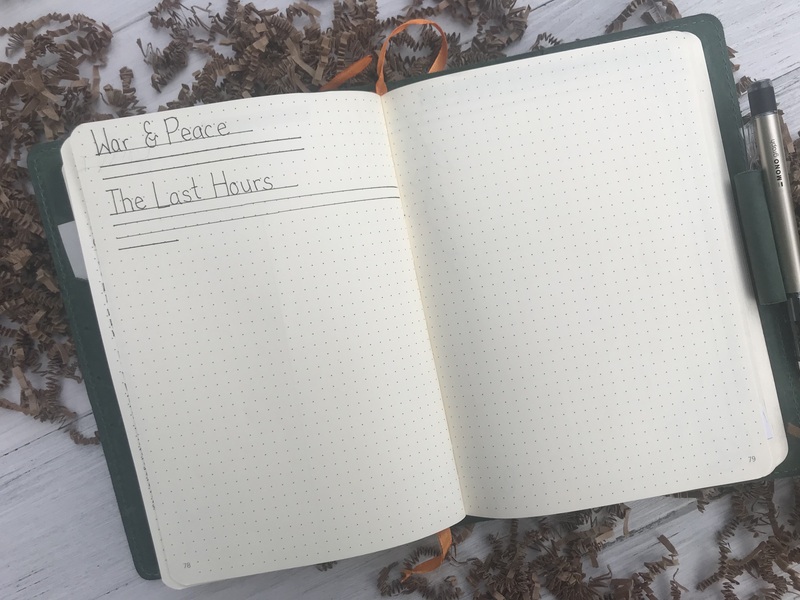 Are you taking part in the readathon? 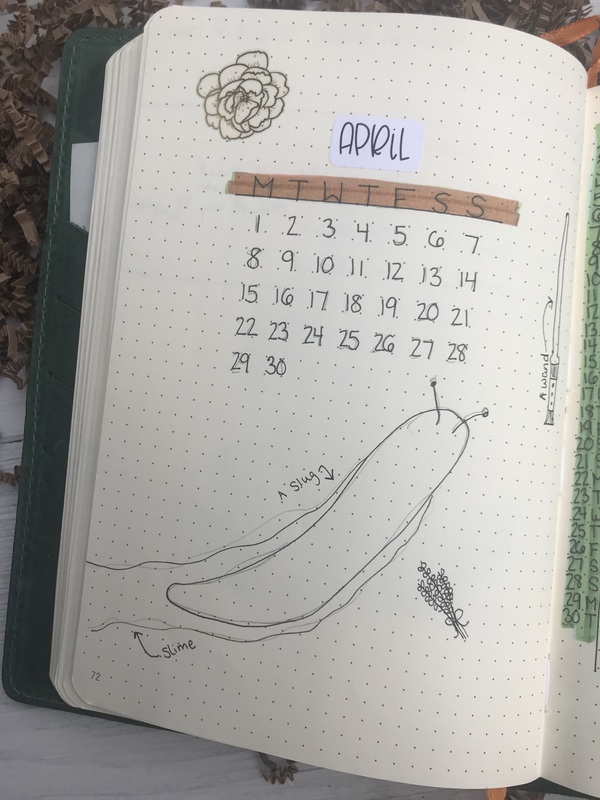 What prompt are you most looking forward to? This tag is way overdo and I apologies for that. I was tagged by the wonderful Zoë, go check her out. 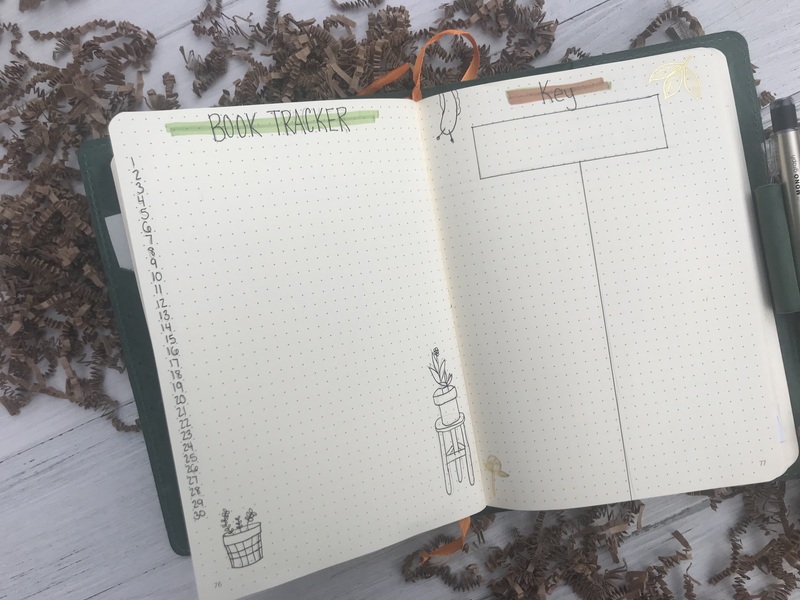 I was really excited about being tagged because I have always loved mythology and I have read many stories about the Greek Gods since I was little. I remember always going to the library and eyeing up the books always wanting to take the same one out. 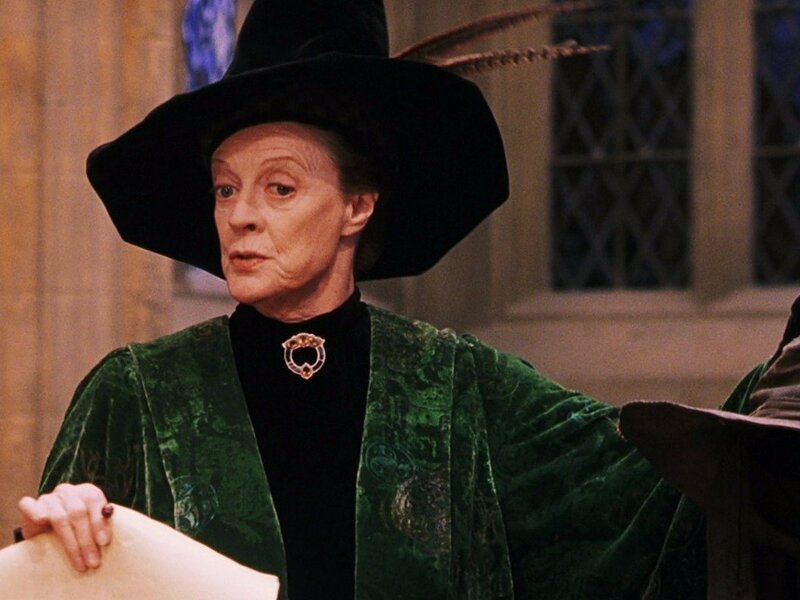 I think one of the most strong badass female characters would have to be Professor Minerva McGonagall. She has no problem standing up to anyone and does not take anyones nonsense. She is smart, strong, and a you can tell she really cares about her students. 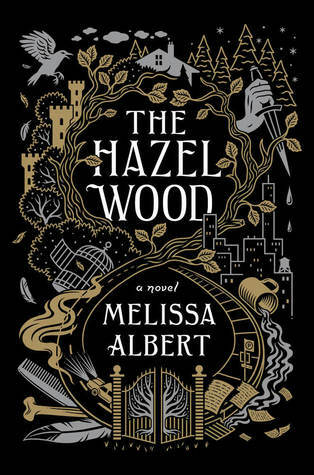 The Hazel Wood by Melissa Albert was one of the best books I have read this year. It took few turns I didn’t expects and it was truly a roller coaster ride. 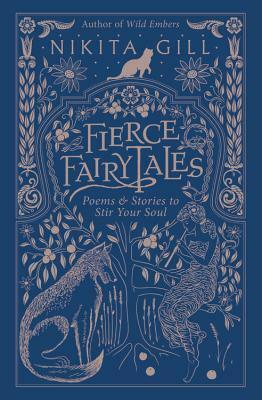 I loved how the author incorporated the fairytale elements and blended them together very well. I read this book in a single day. 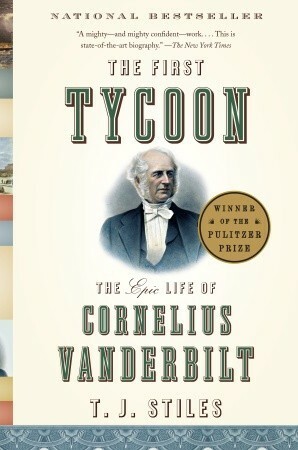 The First Tycoon: The Epic Life of Cornelius Vanderbilt by T.J. Stiles is my favorite nonfiction that I recommend to those who really love US History, History of Economics, or just a story of someone who was able to go against the status quo and build their lives up to something amazing. It is well written and throughout. I like how it talked about what was going on in the country and the world at the time to give his story more context. 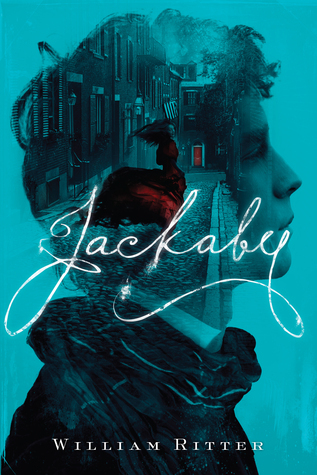 One book I always recommend to people is Jackaby by William Ritter. 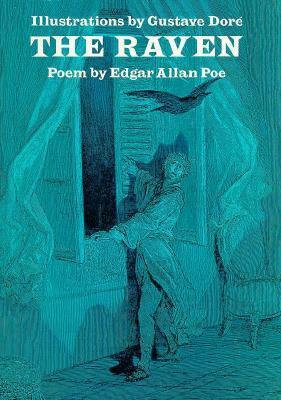 It is a wonderfully magical story filled with monsters, ghouls, and other creatures. 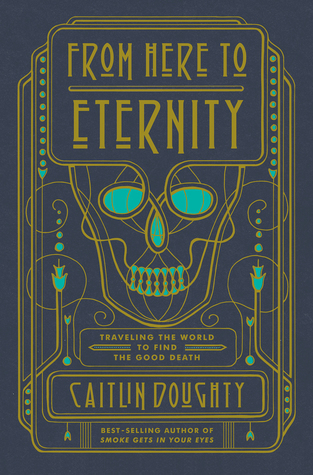 Ritter entwines aspects of Doctor Who and Sherlock Holmes to create a wonderful main character who is helped by a smart and strong woman who is extremely brave. The Last Werewolf by Glen Duncan, this book was pretentious and badly written. I even passed it on to someone else to see if it was just me. My friend read it as well and they couldn’t even manage to finish it. 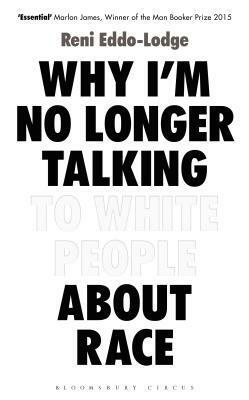 Why I’m No Longer Talking to White People About Race by Reni Eddo-Lodge, it was one of the best books I have read. 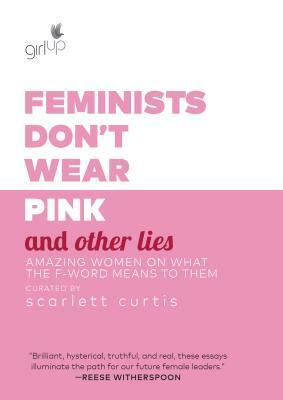 It is brutally honest in a way that I think a lot of people could benefit from reading. 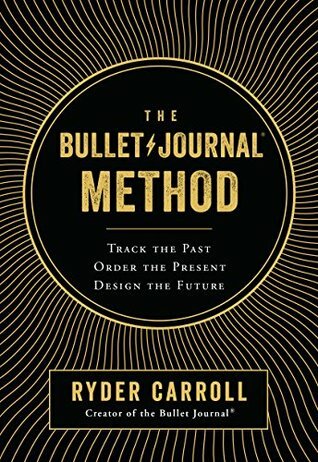 I highly recommend this book to anyone. 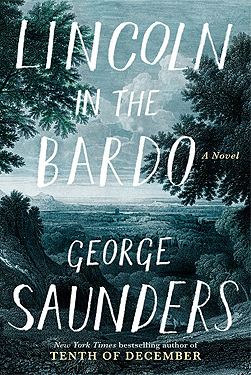 Lincoln in the Bardo by George Saunders is one of the most beautiful book covers I have on my shelf. The picture is a beautiful landscape and the colors used are a wonderful array of blues. It is almost calming even though this is a beautifully treat breaking story. 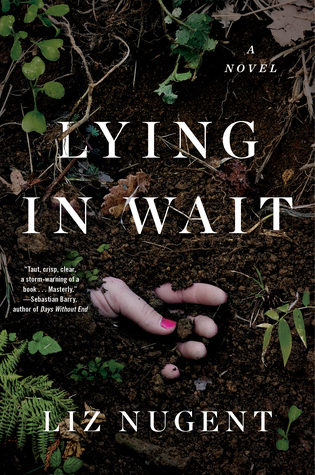 Lying in Wait by Liz Nugent is a book I devoured in a day. 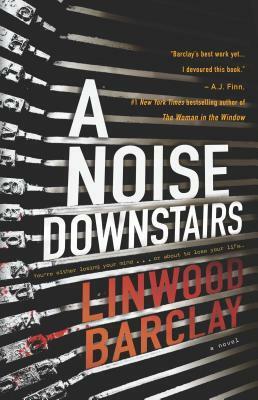 Liz Nugent is one of my favorite authors, her thrillers will leave you on the edge of your seat even though you know exactly where some of her story are going because she tells you right at the beginning. 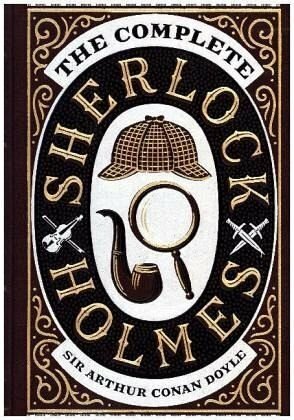 Not only are the plot twists great, but the entire story line has been amazing. This week I did way more reading than I thought I was going to, it was a nice surprise after last week. I read some Harry Potter, non-fiction, and a thriller. 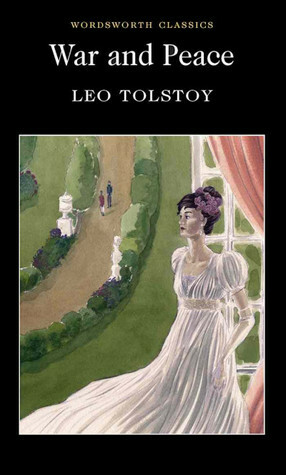 In addition, I started reading a modern classic. I sadly did not keep track of my pages read and such, but I plan on doing better with it. Fingers crossed. 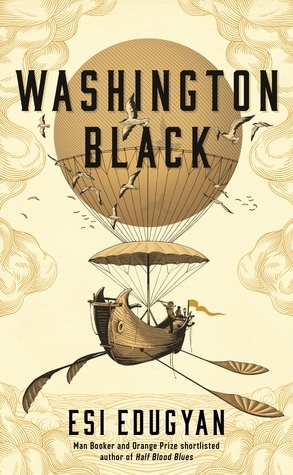 Overall, I ended up enjoying this book a lot more than I intended mainly because of the ending. It took me really by surprise. 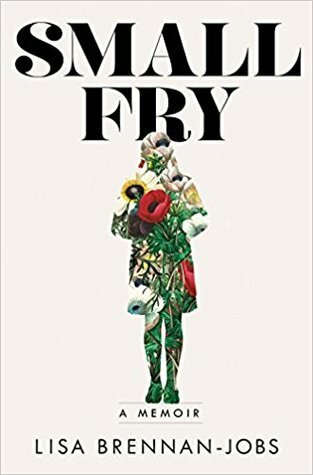 I will say the rest of the book was average for me, I can’t really pinpoint as to why, but the ending twist really elevated it. My reread of the Harry Potter series continues! 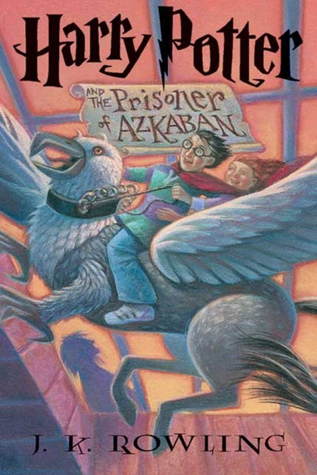 I read Harry Potter and the Prisoner of Azkaban and once again I loved it. I really enjoy remembering all the little differences between the books and movies and meeting some of my favorite characters in the series for the first time. 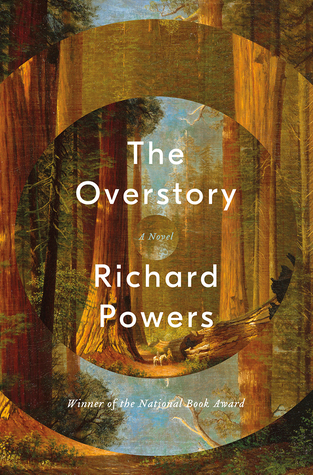 This non-fiction was the last book I read for nonfiction November. 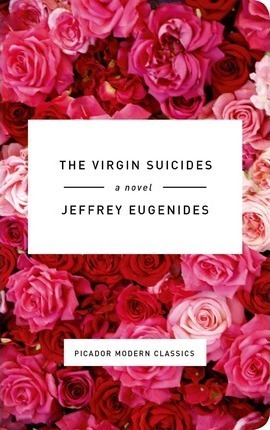 It is written by the daughter of Steve Jobs and I have to say I enjoyed it more than I obviously thought. I liked how honest and critical she was of her father, but also not unfair. Sometimes when someone passes rose colored glasses come on. Lisa really told her story wonderfully and I was happy to read it. I just started reading A Meeting by the River, which I have had for some time and I am really excited about finally getting to it. I really enjoy his writing and I have not read one of his works in a while. I was really excited to get this book in the mail this week. I am reading along side some awesome individuals and it has been one I have been seeing a lot lately. 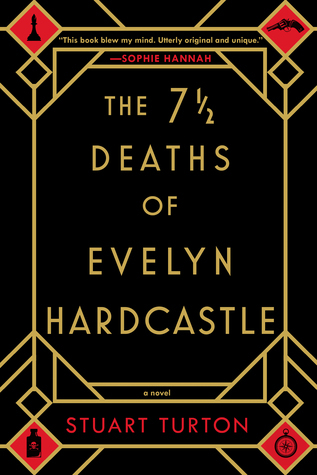 Mainly it being compared to The Secret History by Donna Tartt. I am curious to see if that holds true or not. This week I did not do a ton of reading. I think the main reason was I spent a lot of time with my loved ones and I had a lot of fun. Am I bummed I didn’t finish a book? Yes. Would I change this week? No. Even though. I did not finish any books I really made some progress in some of the books I was reading and I started reading a new one. Also, I didn’t buy a book for myself this week as well. So that evened out nicely! Also, I forgot to add my stats for the week. oops! 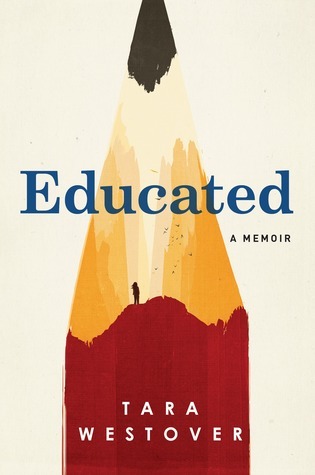 I am about a 82% through this book and I don’t know how I feel about it currently. I will be honest, I started to skip around and I don’t know why! I am thinking it is because I wanted to spend more time with my loved ones? 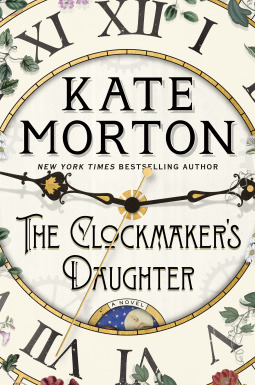 Anyway, I am not skipping because the writing is bad or anything, in fact I am enjoying how the author switches from points of view and how the story has been strung together. 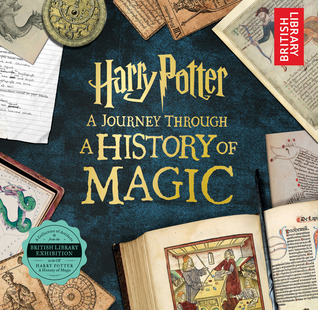 I have continued on with my reread of the Harry Potter series and I am already 54% through this edition. I am so excited to meet some character all over again and see some of the details I had forgotten. I love how Lupin was introduced! Anyway, I am loving this book just as I always have! 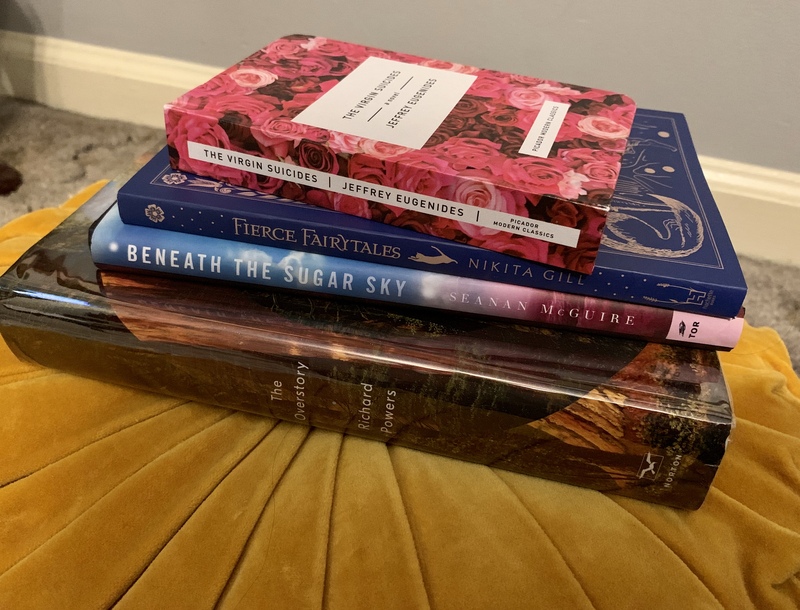 I was tagged by the wonder Whit over at Whit Reads Lit, you should all check her blog out and her other social media accounts, she is so kind and sweet and talks about some pretty awesome books. Anyway, when she tagged me in this I was so happy because it is such a fun tag and asks some pretty fun questions about a literary dinner party. Sally from Practical Magic, she is always cooking good food for her family even at a young age so she has to be a pro by now. Feyre from the Court of Thorns and Roses, I mean she is a High Lady so she has to have some series resources. Weylyn Grey from Beasts of Extraordinary Circumstance by Ruth Emmie Lang, I mean he lived with wolves and odd occurrences always seem to follow them. Fred/George Weasley from the Harry Potter series… they are one character because you cannot separate them! I honestly cannot think of a single character/person for this, fiction or nonfiction. Bellatrix Lestrange, once again from the Harry Potter series, because I feel like she may be a more controllable villain? Also, she is an aristocrat and probably knows a lot about dinner parties. I am going to go non-fiction here and pick Teddy Roosevelt and Eleanor Roosevelt. I would love you have them both at a tea party. Such interesting human beings. Bilbo Baggins, from The Hobbit and the Lord of the Rings series, because he is the best adventurer and hero! He would have loads to talk about. Raven from the DC comic book universe. I say she is underappreciated because I feel like they could throw her into more than teen titans. Although, lately she was given her own comic book, so many I am wrong here? 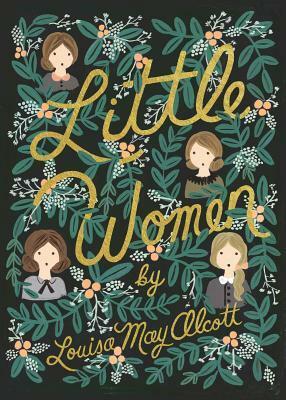 May from Little Women, because she is such a nurturing and lovably strict character I think she would be able to keep everyone in line.